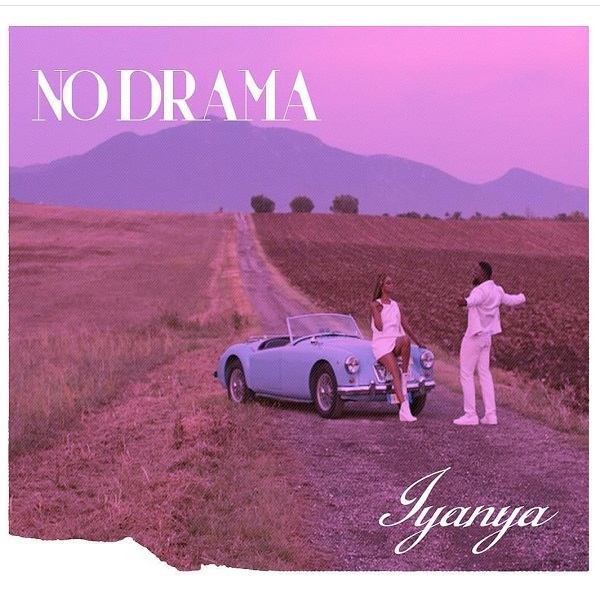 Temple Music talented singer, Iyanya drops a brand new single dubbed “No Drama”. The mid-tempo track “No Drama” had production credit from Blaq Jerzee, mixed and mastered by Mixx Monsta. This serves as his forth release of the year and a follow up to ‘Calabar Carnival Anthem’.